In context: GameStop's future prospects continue to look grim, as the once leading game retailer posts record losses of almost $700 million for 2018. In recent years, GameStop has admitted its core business is no longer viable and has tried to pivot into other areas. Despite the losses, GameStop remains upbeat about 2019. GameStop has reported its full year fiscals for 2018, and the outlook seems bleak for the once preeminent brick and mortar game retailer. By now, it's no surprise the company has been struggling and seemingly hemorrhaging money, but 2018 saw GameStop post record losses approaching $700 million. The published press release indicates GameStop had full year losses of $673 million, as GameStop's core gaming business continues to wane. New hardware, new software, and preowned all suffered significant declines in sales. GameStop's preowned business has been slowly eroding for some time now, and 2018 saw it plummet by 13.2 percent year-over-year. It's worth noting that the numbers include GameStop's divestment of its Spring Mobile business, which brought $700 million into its coffers. Although, it seems to have done little to prop up the retailer's massive losses. Rob Lloyd, COO and CFO, offered a statement. We are pleased to have delivered fiscal 2018 results within our adjusted guidance range, which included fourth quarter and full year sales growth across video game accessories, collectibles and digital. Excluding the impact of the 53rd week in fiscal 2017, new hardware sales for the year were in line with last year. As we think about 2019 and beyond, we recognize the challenges facing our pre-owned video game business and are prepared to address them as we continue to evolve our business model going forward. Importantly, we will continue to leverage our powerful brand to drive growth and, with a new cost savings and profit improvement initiative in place, we will focus our efforts on driving profitability. GameStop is a leader in the video game industry, and we remain committed to capitalizing on our leadership position to discover new and unique ways to meet our loyal customers’ entertainment needs and attract new customers. 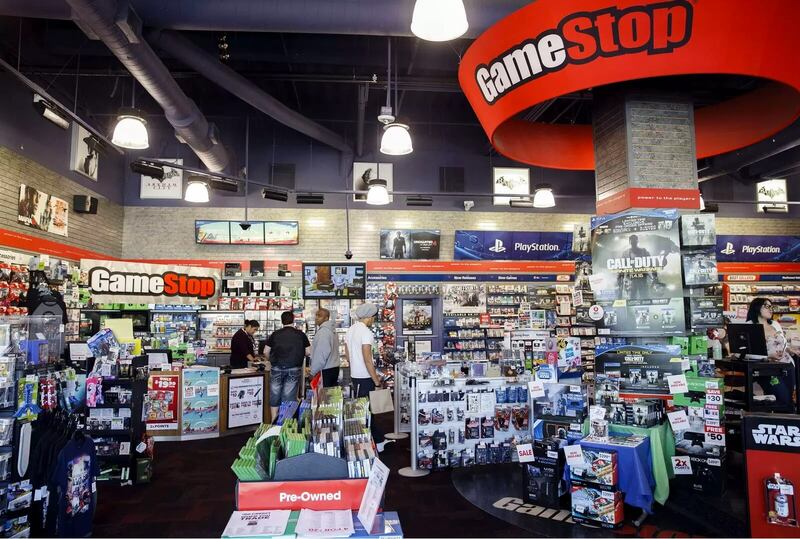 GameStop acknowledges it needs a new business trajectory and looks to lean more into game adjacent areas, such as collectibles and betting big on Esports. Digital distribution has caused a significant problem for retailers such as GameStop, seeing the company shutter stores and open discussions of a buyout -- discussions which ultimately failed to attract a buyer. Sony's recent decision to pull download codes from retail shelves isn't going to help, either. However, GameStop seems to be optimistic about the future, while also projecting 2019 sales to be down 5 to 10 percent.